Do you feel the spring vibes already? Is your wardrobe prepared for summer’s warmness? 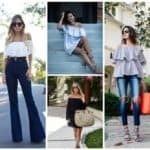 Are you thinking about buying some piece of clothes that is easy to wear and perfect for warmer spring and summer days? Well, here is the perfect item for you. 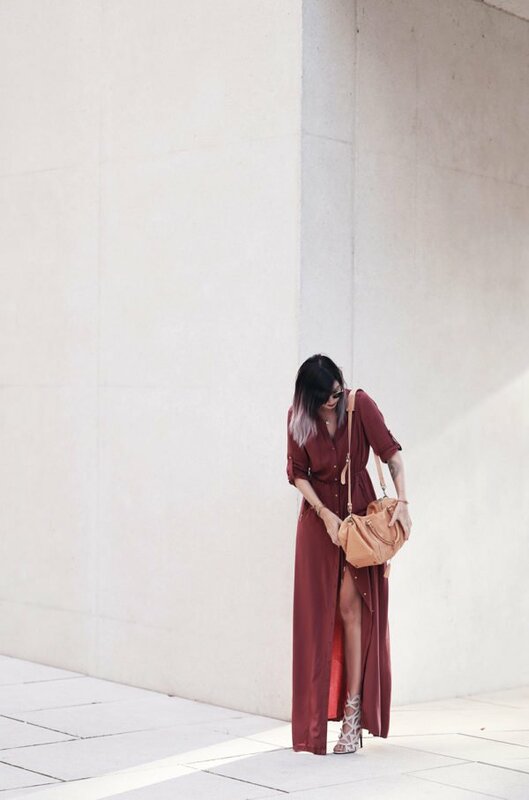 It’s not a shirt, and it’s not even a dress, but is something even better, a shirt dress. Or, if you want a better explication, a shirt extended enough to create a perfect dress for every occasion. 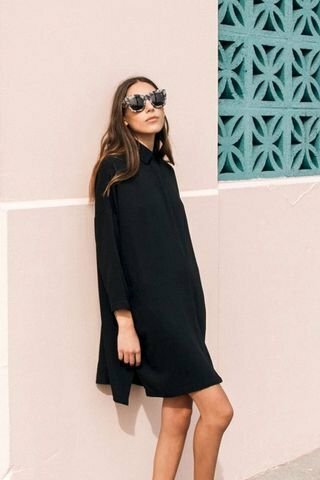 This shirt dress trend has won the hearts of all the women all over the world. It’s classy and luxurious, and casual and fabolous at the same time. 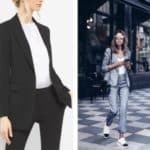 It can be combined with your favorite sleepers or trousers for long day walks, or with your comfortable high heels for night paries until the late morning. Yes, that’s right, it’s perfect for every occasion. You can wear it even at work, if your company’ s dress code is more carefree. 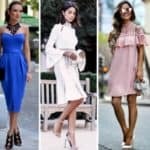 If you have no idea how you can combine it to look fashionable and chic, here are some of our best ideas prepared just for you. 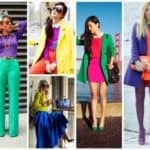 Get inspired and become one of the many women wearing this fashion trend. 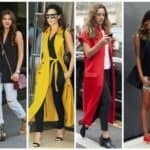 We have chosenthe best shirt dress combinations for you. Enjoy them.